Car enthusiasts may not dig talking about it, but the Environmental Protection Agency plays a significant role in how the auto industry functions. 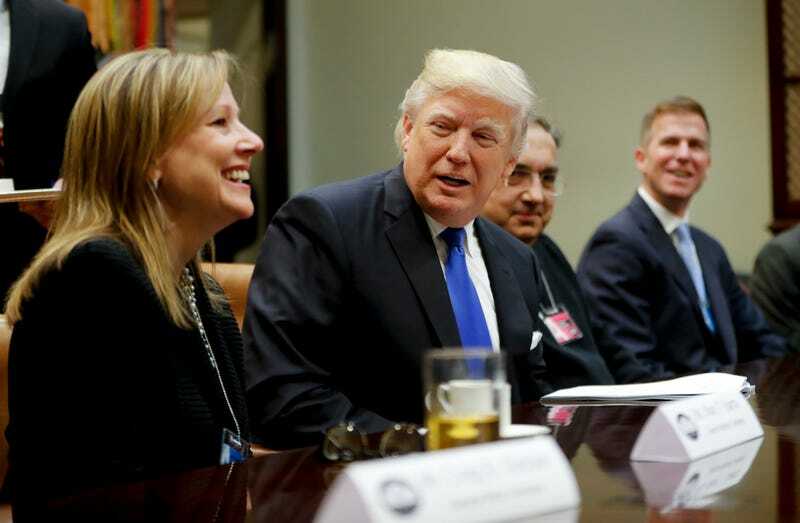 Just this month, against the automakers’ wishes, the agency moved to lock in regulations for vehicle efficiency standards. But things appear tense at the EPA, now under the new administration of Donald Trump. Trump’s administration reportedly instituted what’s essentially a media blackout from the EPA—no press releases, blogs, tweets, nothing. The agency can’t award new contracts or grants; in 2013 alone, the EPA reportedly awarded $9.6 billion in grants. So, we want to know: do you work at the EPA? Tell us what’s going on. If you’d like to share, you can email me here, send an email to our tips line, or leave a comment below. Your remarks will be kept anonymous if you prefer.